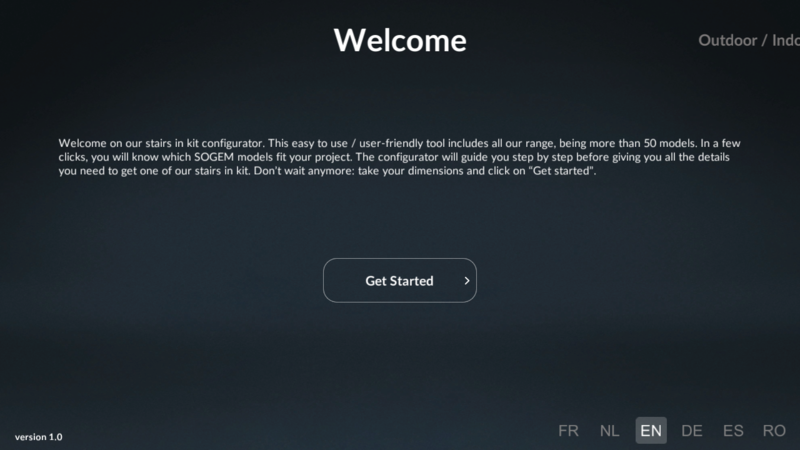 SOGEM is a multi platform application developed by ASSIST Software for Android, iOS, Windows Phone and compatible web browsers using WebGL technology. 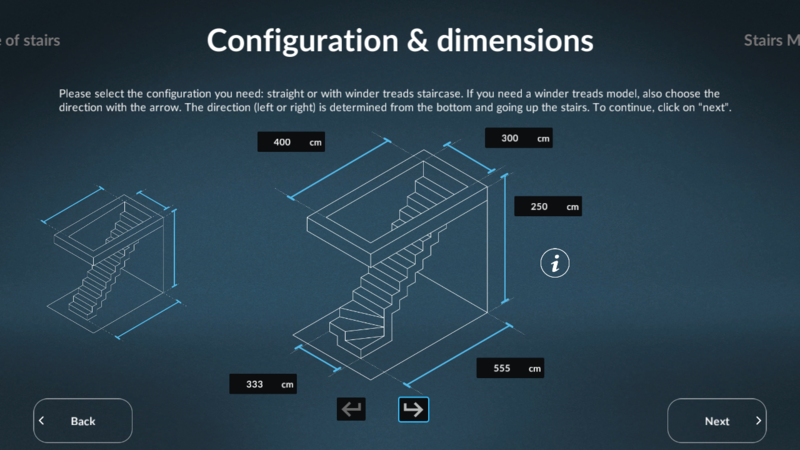 The app is a 3D stair configurator where the customer can configurate and filter the perfect stair for his home, depending on his preferences and the physical requirements of the room. 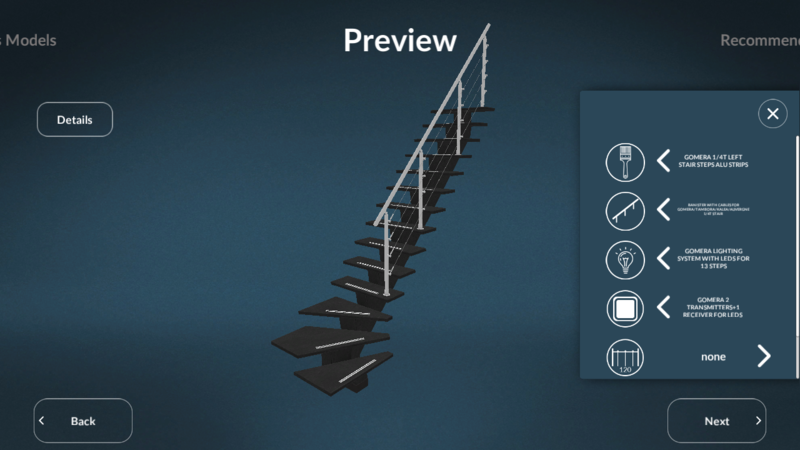 With 5 stair families and over 70 configurable stairs, the application is the perfect guide for any potential buyer. 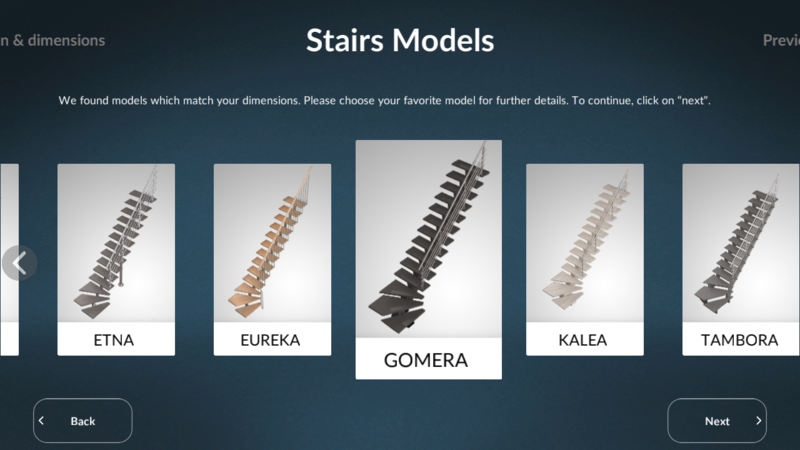 The entire application has been developed in Unity 3D Engine, with a focus on achieving the highest fidelity level for each stair with the help of high detail 3D models and physical based rendering that simulate the actual materials of the real life counterparts. 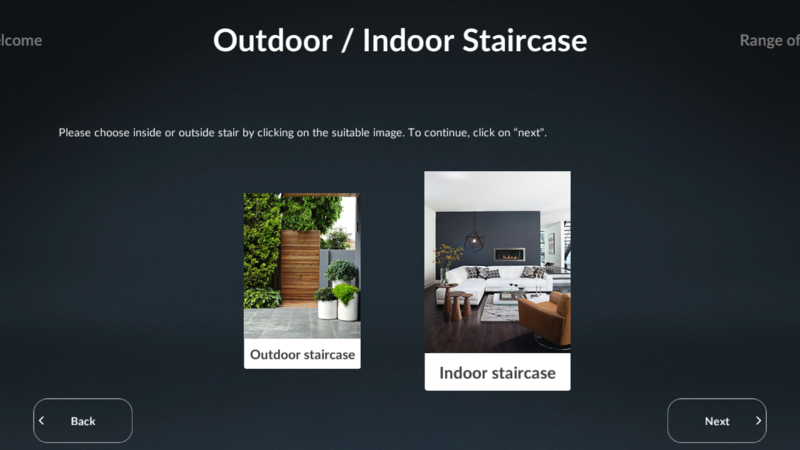 A unique feature of the mobile versions is the integration of AR (augmented reality), where the user can actually insert the 3D stair in his room with the help of the device’s camera and take a picture of the environment with the 3D model in it. 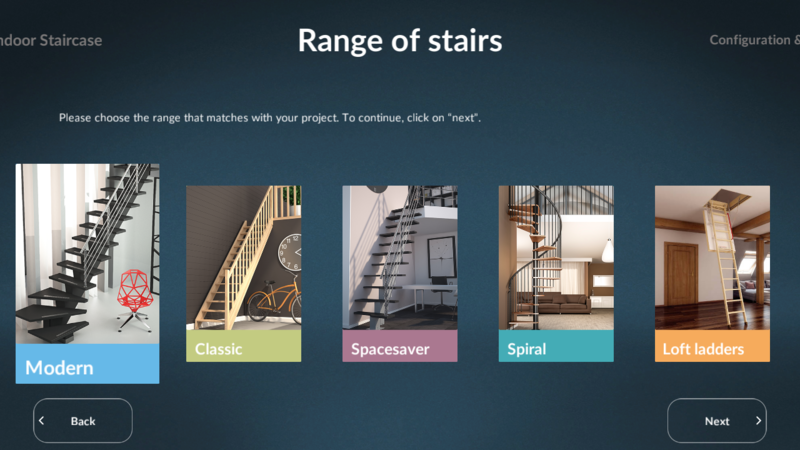 For the desktop users, the application can be easily accessed via any compatible web browsers that supports WebGL a new technology that conforms OpenGL 2.0 so it can be used in HTML5. 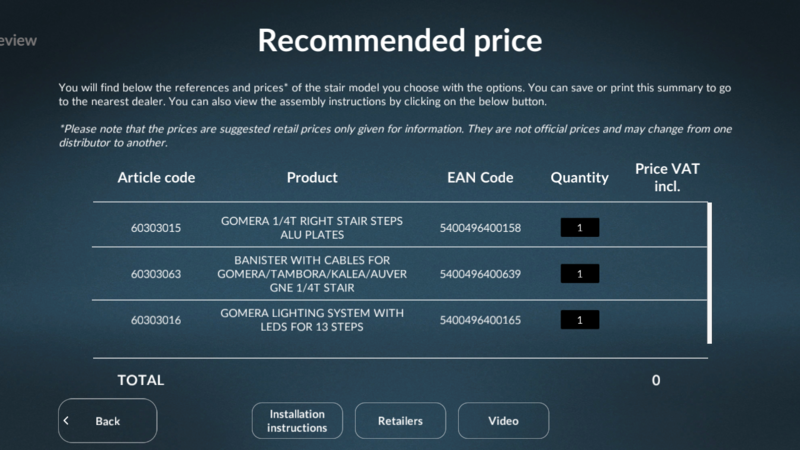 Both mobile and desktop version have a build in recommended price calculator, where the user can see the details and the price for his custom stair, save it and visit the nearest retail shop for the purchase.